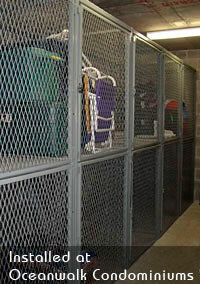 Building Tenants always need extra storage space and welcome the available storage Valiant Lockers provide. Valiant Lockers are engineered for easy installation. Doors are pre-hung in a standard frame and can be attached to partitions using self-drilling screws. Anchor uprights to floor and wall as desired for rigidity and the job is done. All locker connecting hardware is included. Providing Valiant Single Tier Lockers for your tenants is almost the same as including an extra closet in each apartment. Tenants appreciate the extra space and will use it to store almost anything, especially seasonal items like sports equipment, grills and patio furniture that tend to clutter up an apartment when not in use. Lockers are now delivered with a durable “no mar” powder coat. 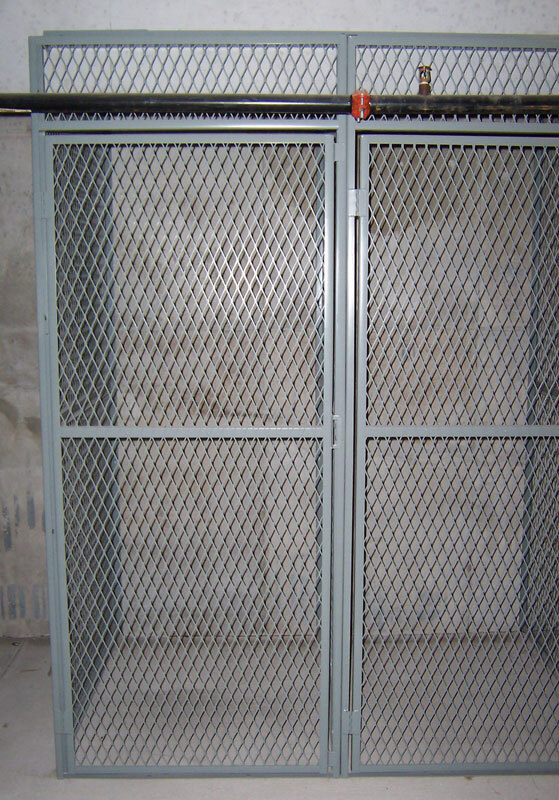 Custom size lockers are available to meet building conditions or space limitations. Valiant’s Double Tier Lockers are designed to accommodate buildings with a limited amount of storage space. 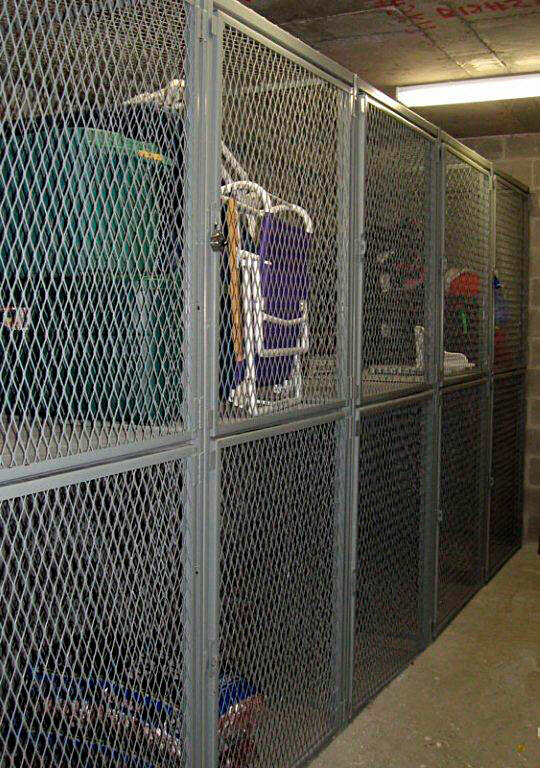 Your tenants will really appreciate the extra space these lockers provide. Ideal for suit case, clothing and coolers or most anything under 43″ high. 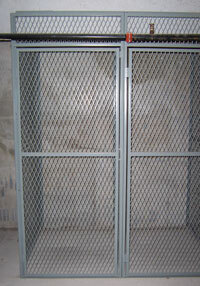 Lockers are now delivered with a durable “no mar” powder coat finish. A worldwide leader in specialty building products!  Valiant Products Inc. Copyright © 2014 | All rights reserved.